Hi my name is Ruggle! 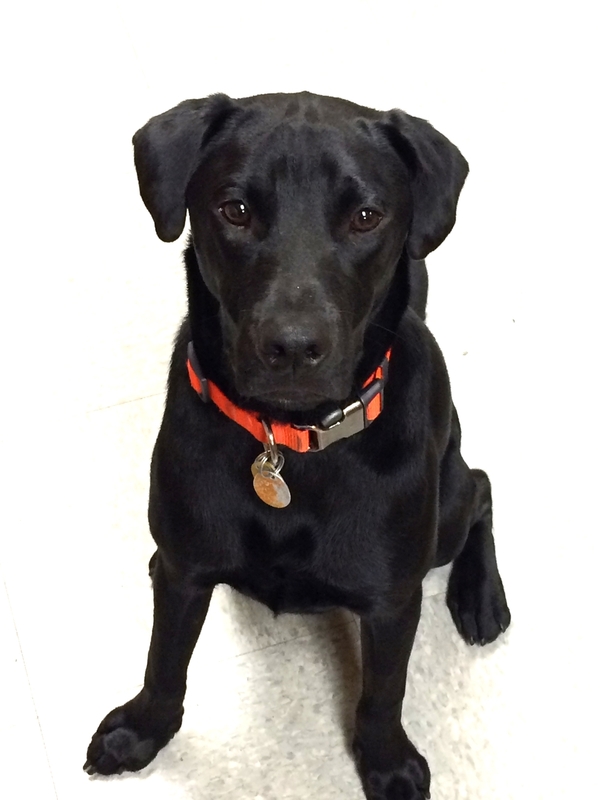 For those of you who don't know me I was adopted from Sean Casey Animal Rescue at the age of four months. My father tells me that I am the best thing that ever happened to him. Ummm come on, look at me .... I behave, listen and I'm so cute :). Soon after my father adopted me, he started an organic coffee and tea company. I used to sit next to him while he worked countless hours. My favorite part of him working was the long car rides. I just love opening the car window and sticking my head out as if I was on top of the world. Fast forward to today, the company is doing well and my father credits the company's success to Me 😊. He named a dessert tea after me called Ruggle. I Ruggle would like to donate all the profits from my tea to Sean Casey Animal Rescue and my father would also like to donate one dollar for every tea or coffee item sold by his company to Sean Casey Animal Rescue as a way of saying thank you. 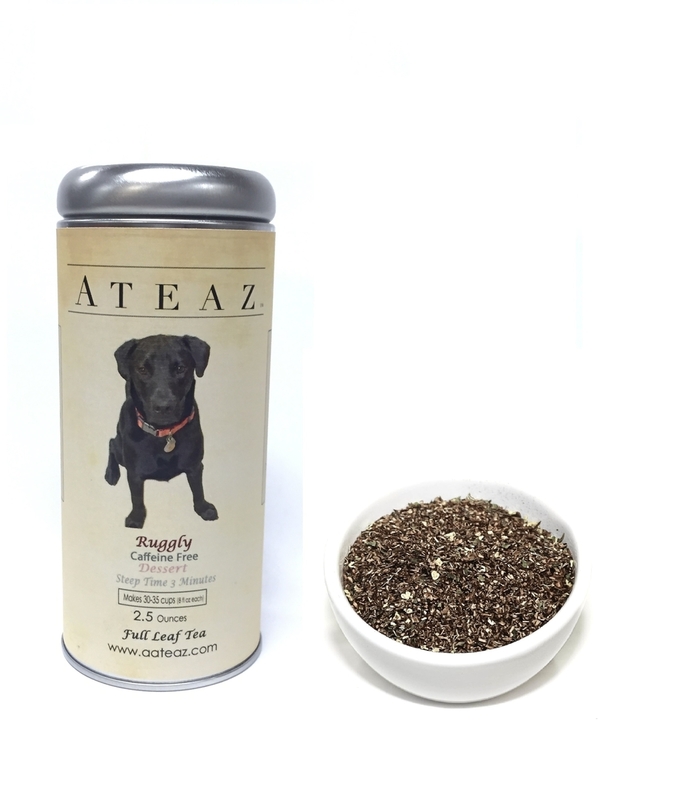 We want Sean Casey Animal Rescue to keep on changing people life with the great work they do and we at Ateaz Organic Coffee & Tea would like to say Thank you ! Keep up the awesome work !